Super-Bowl champion, All-Pro, superstar and Seattle Seahawks lifer? Russell Wilson is a humble superstar who has done nothing but win for the Seahawks, but is that really enough for him to stay in Seattle? Wilson, a six-time pro bowler, is set to hit the market next offseason and while it seems clear that his goal is to stay in Seattle, there is one landing spot that might be better for the legend of Russell Wilson. The New York Football Giants. However, would Wilson want to play in New York because they have Saquon Barkley, or because New York has the Yankees? 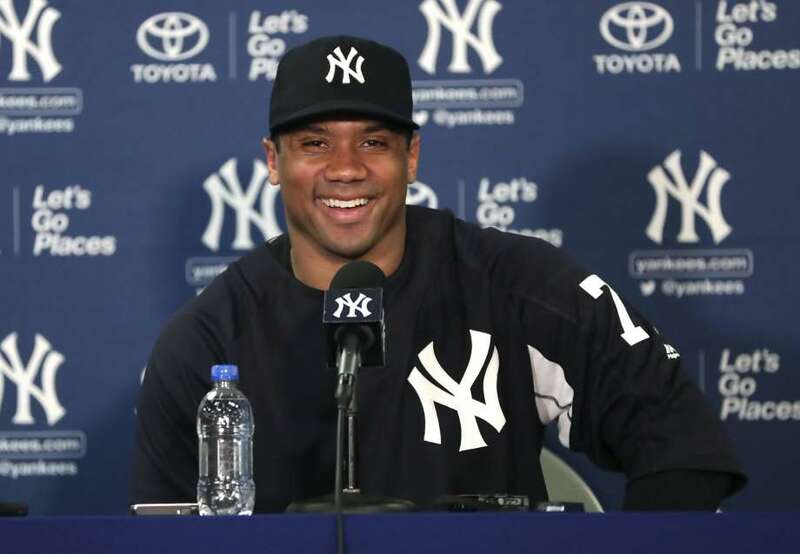 Think about it; Russell Wilson is a huge baseball guy, he played baseball in college, was drafted into the MLB, and goes to spring training with the Yankees every offseason. It’s really not as crazy as it sounds once you really piece it together. 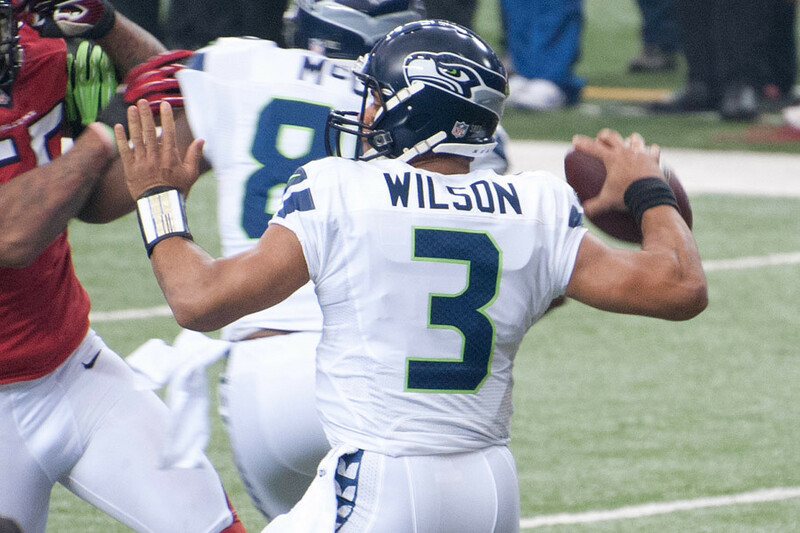 Many fans believe that Wilson will command the largest contract in NFL history surpassing Green Bay Packers QB Aaron Rodgers and it is a legitimately reasonable asking price for the one-time Super Bowl champion. New York Giants general manager Dave Gettleman stated at a press conference following the Odell Beckham Jr. trade that the Giants “have a plan in place.” Could this plan feature making cap space for Wilson, as if Gettleman knows something we fans don’t? As interesting as these rumors are it’s hard to picture Wilson leaving Seattle, a city that considers him their chosen son, for New York, a city that will devour you alive for losing. If Wilson does end up in Giants blue and Yankees pinstripes, it won’t come as a surprise to anyone if he is capable of leading these two storied franchises back to the pinnacle of the sports world.